Melissa Reid is a counsellor and Registered Social Worker in good standing with the Ontario College of Social Workers and Social Service Workers (OCSWSSW) and has her Master’s degree in Social Work. Melissa received her undergraduate degree in social development studies and a certificate in child abuse studies from Renison University College at the University of Waterloo. She continued her education with a Master’s in Social Work from Wilfrid Laurier University. In addition to her formal education, Melissa has tailored her continued learning in the areas of trauma-informed practice, adult attachment, grief and bereavement. Melissa has over 5 years of experience working with individuals dealing with loss through diagnosis, fertility concerns, care-giving, divorce or separation, death of a pet and/or job loss. She has an extensive ten plus years of experience providing grief and bereavement support to individuals and families coping with the death of a loved one. In addition to grief and bereavement counselling, Melissa has a passion for adult attachment work through the examination of relationship patterns, gaining an understanding of deeply held core beliefs and reducing negative thoughts and feelings related to relationships. Melissa provides skillful services with a primary focus on creating a warm, attentive and confidential environment where clients can explore what brings them to counselling. 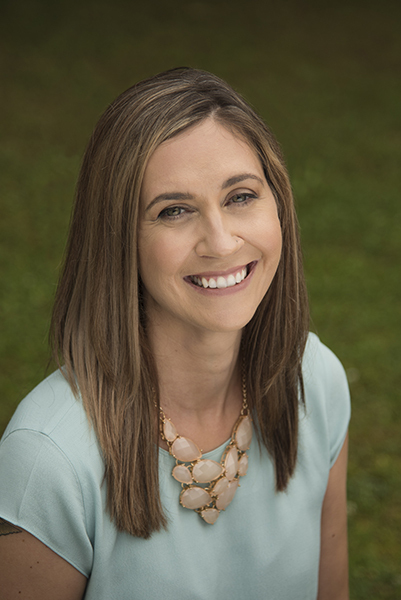 Through the use of empathic listening Melissa works in collaboration with her clients to understand their perspective and to empower her clients to overcome obstacles, regain hope and positivity, working together toward the future her clients want. Melissa employs a client-centred, strength based approach to counselling while utilizing a trauma-informed narrative therapy model. She is diligent about creating a safe and comfortable environment where her clients can work toward optimal health and well-being.